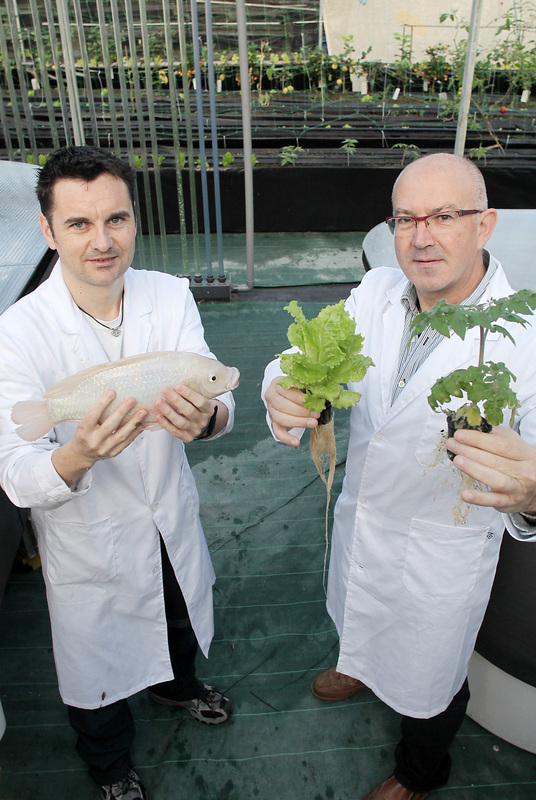 The challenge for a modern bio-food producer engaged in aquaponics is to maximize overall economic output by synchronizing the various biological growth periods and optimums of fish, plants and microorganisms into a stable and balanced biomass production system. Optimum solutions to tradeoffs between the best environmental parameters for different species have to be developed. At the same time high skills are required when operating on a larger scale commercial basis, balancing between the need for securing a stable biological system and being flexible towards a market demand with fluctuating prices and changing consumer preferences.